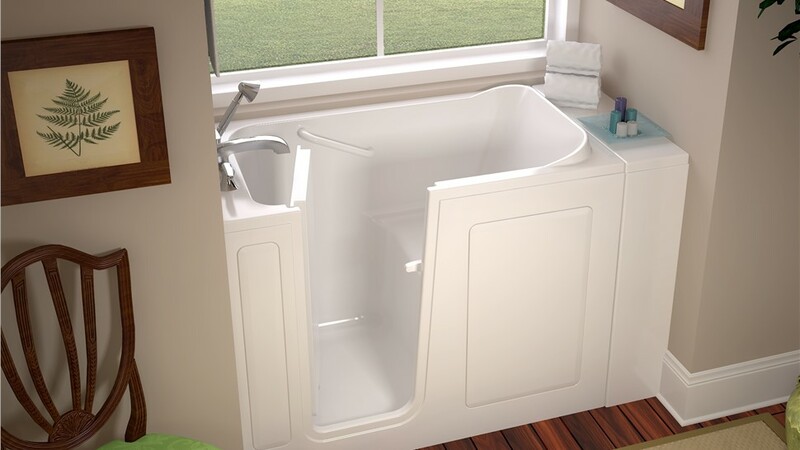 Those with limited mobility can maintain their independence with the security of an accessible tub. For older homeowners or those with limited mobility, bathing can pose safety hazards that other people wouldn’t consider. The need to step over a high tub wall creates a fall risk and, for many, makes it impossible to bathe without assistance. 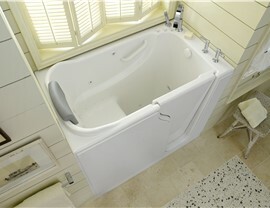 A walk-in tub from Reliant eliminates these risks and allows continued independence. Reliant is proud to be the trusted choice for helping homeowners with mobility issues and those who want to age in place get bathtubs for elderly/seniors installed in their homes. Our handicap accessible bathtubs look beautiful and boast a number of features that add exceptional value and function to any size bath. A handicap bathtub isn’t just a convenience—for many people it is a necessity. 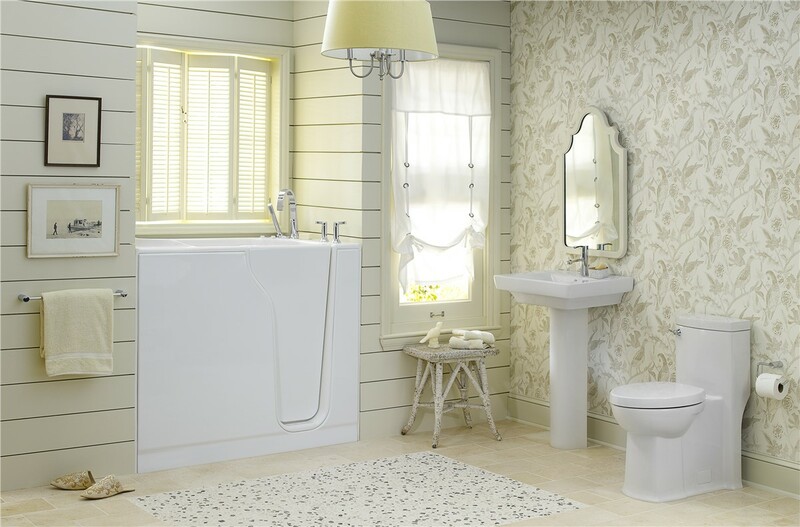 If you or a loved one would benefit from a handicap tub, then the team at Reliant can help you design the ideal product to suit your needs and budget. Fast Installation: We can install your new walk-in tub in as little as one day. No Messy Demolition: In many cases, a walk-in tub will fit in the footprint of an existing tub with no need to reconfigure the entire bathroom. Variety of Styles and Colors: Our handicap bathtubs are available in a number of customizable options to suit every taste. Affordable Pricing: A replacement walk-in tub is much more affordable than you might think, especially factoring in the added value to your home. Easy Maintenance: Our tubs are infused with an antimicrobial agent to ensure that they stay free of mold and mildew—without daily scrubbing. 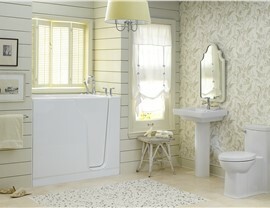 Custom Accessories: Add accessories such as soothing jets and grab bars to create the perfect bathing experience. 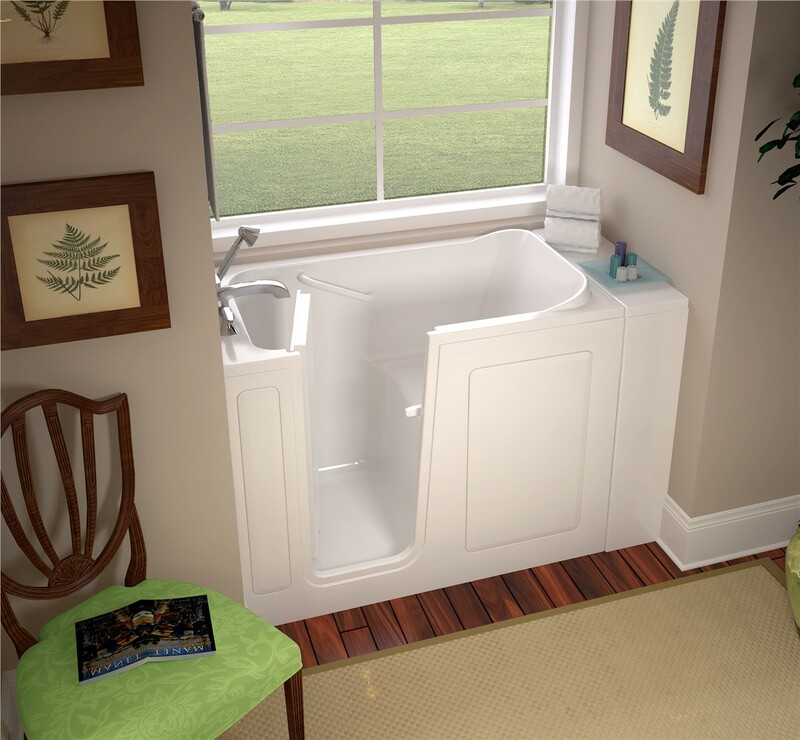 If safety is a concern in your home's bathroom, then don’t wait any longer to learn more about our high-quality walk-in tubs! Just give Reliant a call today to get more information on our customizable products and services. For your convenience, you can also fill out our simple online form to request your free, no-obligation estimate now.